I found this book more gripping than I was expecting. I recommend this book if you have seen The Room and you want to hear the behind the scenes story. Compared to the movie based on this book, The Disaster Artist, this is a lot better. 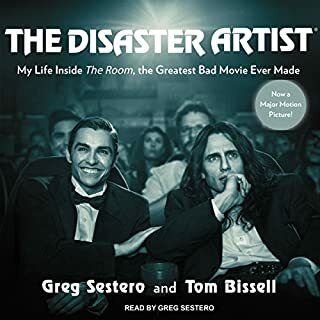 I enjoyed the entire book but it is worth noting part of it does go through Greg Sestero's personal story as well - which I didn't mind but some people may want to fast forward those parts to get to more Tommy Wiseau anecdotes. If you are unaware of The Room or Tommy Wiseau, there's no reason to listen to this. Well written, amazing story and new insights. 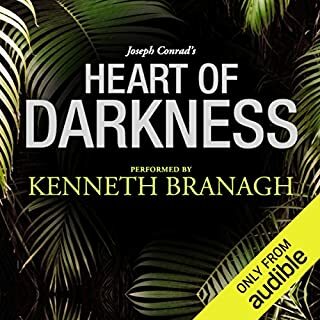 I stayed up late to wait for this to be released on Audible. It was worth it. I listened non-stop to the book on my iPhone. There was a lot of new stories in it I hadn't heard before. The books flows really well, Walter Isaacson's writing is great. 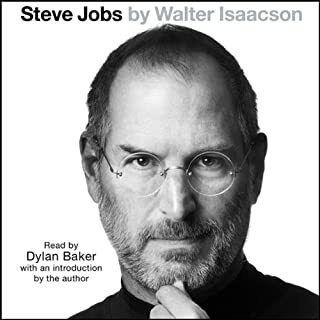 If you are interested in hearing about Steve Job''s life, then this book is a perfect experience. A lot of funny moments, and a lot of "huh, seriously?" moments too. Very interesting book. Highly recommended. A bit slow in the beginning, but gets better. From today's perspective, it is funny to learn about people actually called Cadbury, Hershey, Mars and Nestle. Baseball has been celebrated as "America's National Pastime" for more than one hundred and fifty years, and recalls what seems to be a more innocent age - long summer afternoons and sandlot ball, fresh rural air and brownstone stoops. 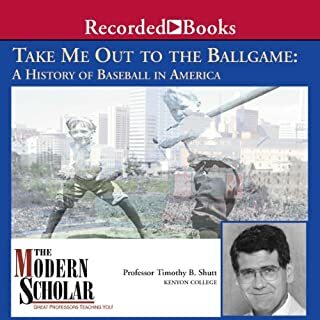 This course, presented by Kenyon College professor Dr. Timothy B. Shutt, is a celebration of baseball's rich past and of a game stronger than ever. I downloaded this audio book as an Australian who knows nothing about baseball. It was quite interesting, and I did enjoy listening about the history of baseball. However, I think it is aimed for baseball fans (not a surprise, right?). Some great insights, but a lot of names are thrown around and I couldn't keep track of them all. I would estimate 25% of the time I was tuned out, waiting for the lecturer to stop talking about names of people I had forgotten and move onto more interesting topics. Three stars because I feel it is a good download if you are the right audience for it. I am another person that liked it. This book already has so many reviews, maybe this one isn't needed. 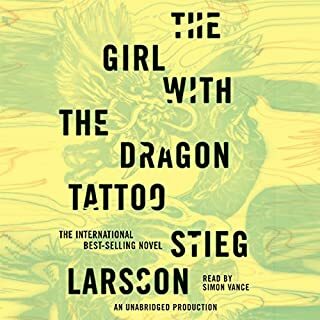 This was the longest audio book I have attempted to read and I am so glad I tried it. I didn't know much about the book but decided to take a risk on it and I am very glad I did. Great story, great characters, achieves so much that only a book can. Made into the acclaimed film Stand By Me, The Body is a mesmerizing tale of four young boys and their quest to find a dead body, never realizing how much death will affect their lives and their friendship. A great story read by a great narrator. I watched the film "Stand By Me" after listening to this and was quite amazed how much of the book made it into the film. The book has a bit of extra depth in its story though. 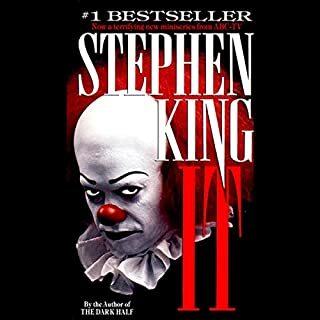 At the moment I'm going through a lot of Stephen King's work on Audible. I decided to give this book 4 stars instead of 5 simply because I enjoyed a few of his other works more than this one. 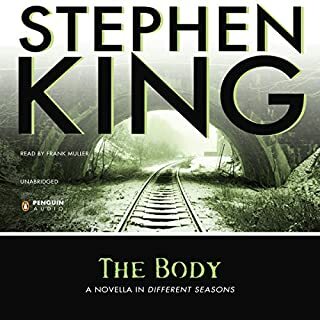 Yet, "The Body" is a fantastic audio book and worth listening to. First half good, then downhill. I was kind of confused on how many stars to give this book. At the halfway point, I was hooked. Surely one of the most addictive books I've ever read. However, by the end I found I disliked the book. The ending of the book was highly disappointing, because I misjudged the nature of the "locked room mystery" at the beginning. Don't bother trying to solve it yourself like I did. I enjoyed the book enough to give it 3 stars but no more, and I won't be reading the rest of the series. Trevor Corson takes us behind the scenes at America's first sushi-chef training academy, as eager novices strive to master the elusive art of cooking without cooking. He delves into the biology and natural history of the edible creatures of the sea, and tells the fascinating story of an Indo-Chinese meal reinvented in 19th-century Tokyo as a cheap fast food. I found this book highly entertaining. It covered a large range of topics related to sushi, from the evolution of fish to how sushi bar became popular in 1960s California. 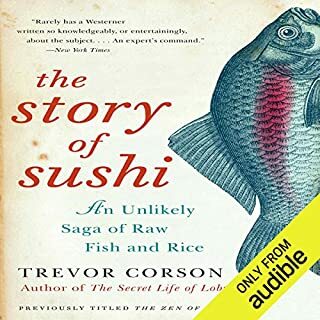 The story that creates the structure of the book, following students at a sushi academy, is useful when it is used to be informative - when the students run into problems, and these problems are used to explained things further. The educational passages are the best bits. Whenever the story tries to hit an emotional note, it fails. However, this is not much of the book. I am very glad I listened to this book. Amazing, better than the first book. I loved the original Freakonomics book and found this just as interesting. It was by random chance I bought the first book years ago, and fell in love with economics. 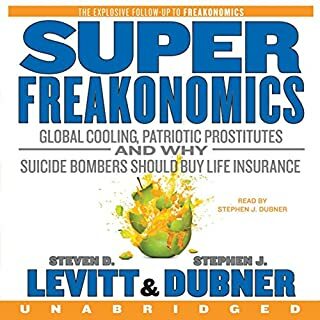 Superfreakonomics is endlessly interesting, and entertaining the whole way through. 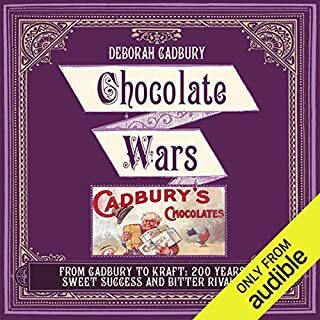 Dubner's voice as narrator is pleasing to listen to, and I managed to finish this audio book in one day because I could not stop listening to it.